We will be picking one winner for each day of the release – a total of three lucky commenters! If you will place an order, please use the coupon code by the design team to get 10% off. Happy shopping! I really love your cards. I especially like the inset sequins, what a nice touch. Please include me in the giveaway. Thank you! This is an amazing set. I love the hearts and the shaker cards. Wonderful cards! 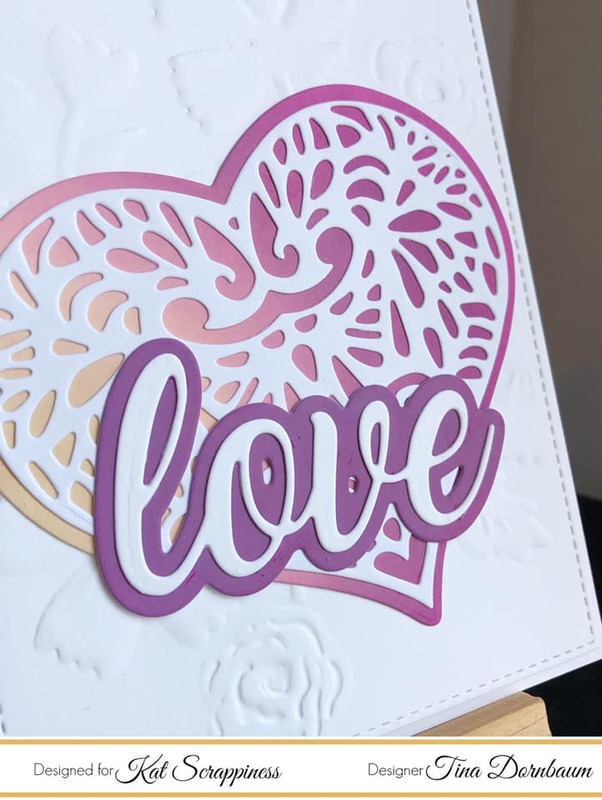 Beautiful cards, amazing how one die can be used so many different ways! Those create a very beautiful effect . Someone is going to feel loved recieving those . Thank you for sharing the love . That die set is awesome. I love the shadow word dies. I agree they are all beautiful. My favorite is the last card by Tina. I love the dies that have the backing to them. It makes it so much easier to work with on a card. These are beautiful. Beautiful cards showcasing this fun new word die set! I love the mix of fonts. Love them all! Would love to win that sentiment die! As my hubby says … it is to die for! I really like this die set. I could get so much use out of it. All the cards that were made using the die are adorable. 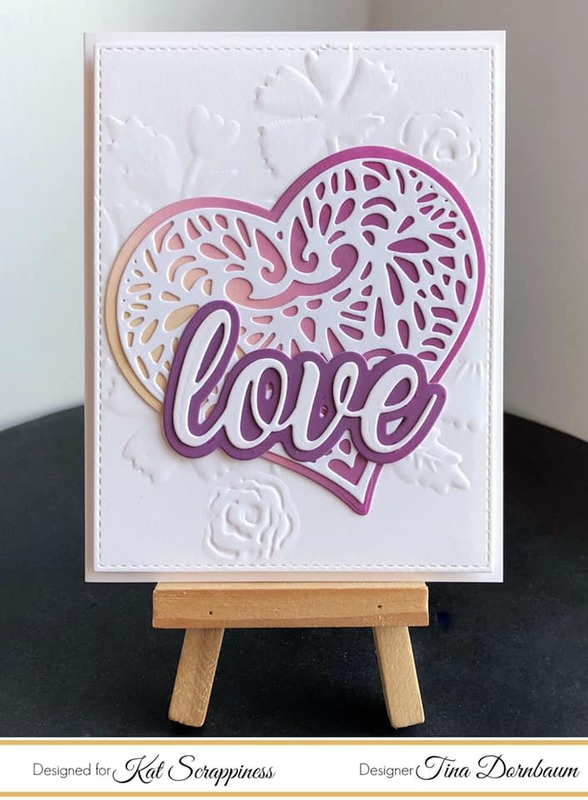 Love the large dies! Cute Valentine’s cards! Such a pretty font for these dies. I love the heart card with the script love! 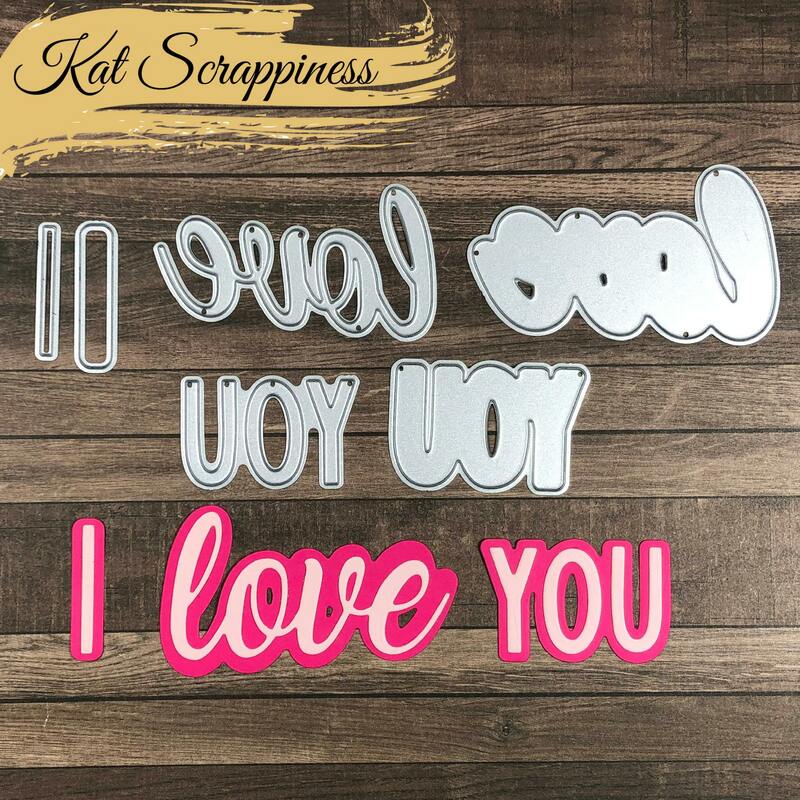 Getting excited to make Valentine’s Day cards with all these great new products! The SHADOW Sentiment is gorgeous! I love the script of the LOVE! Oh my!!! 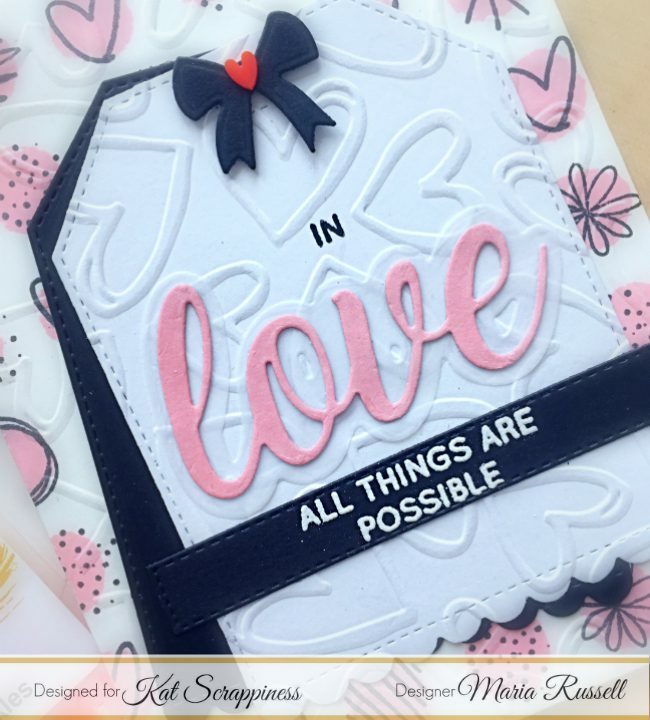 Sweet and cutie cards!!! My fave is Maria Russell’s one! Love all the details!!! I’m loving Maria’s card the most but all the creations are wonderful! Tina’s card is so nice to look at. Very interesting die. I can envision many uses! 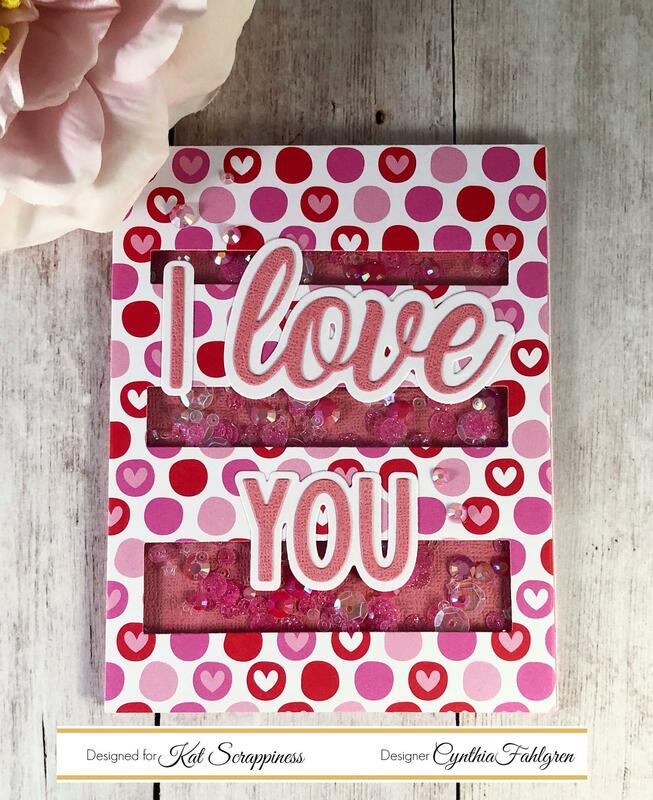 So many awesome Valentine creations!! Filled with love!! 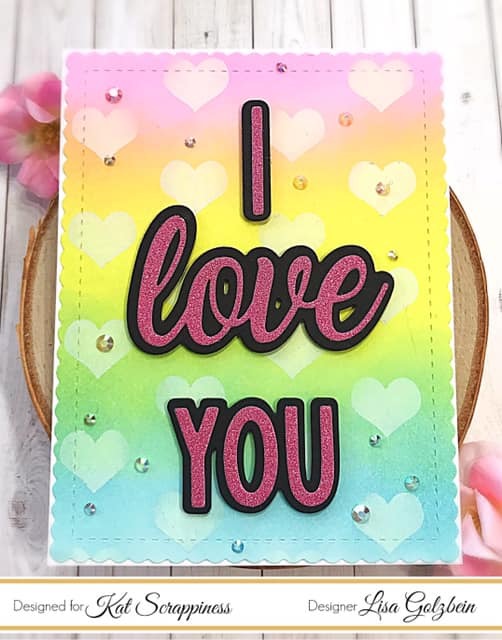 The I love you die set is so pretty with the layering, it really makes it stand out on the cards! 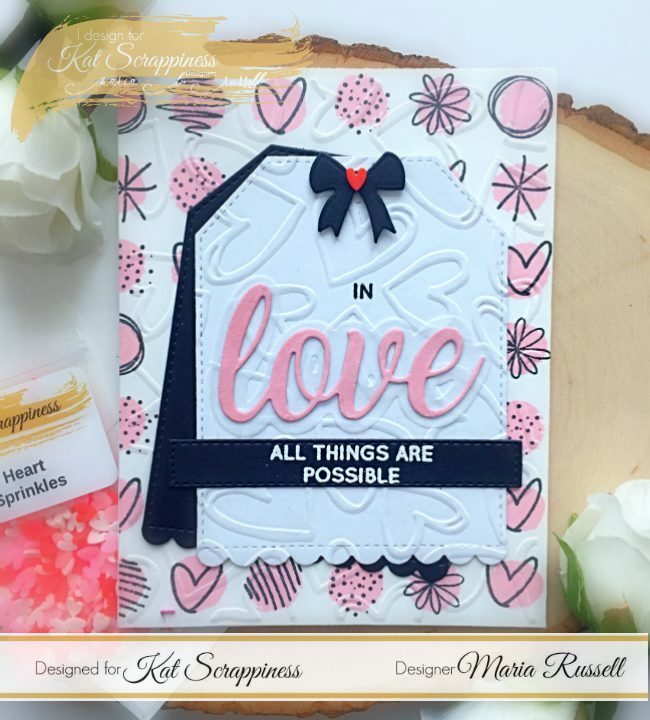 That Lacy Layered Heart die is so sweet! I am in love with it! They are all gorgeous and showcase the new products beautifully. I adore the palette on Caren’s card and Maria’s is so delightful. This is a really hard question because they are all super adorable! I’m in love with this “I love you” set though!!! 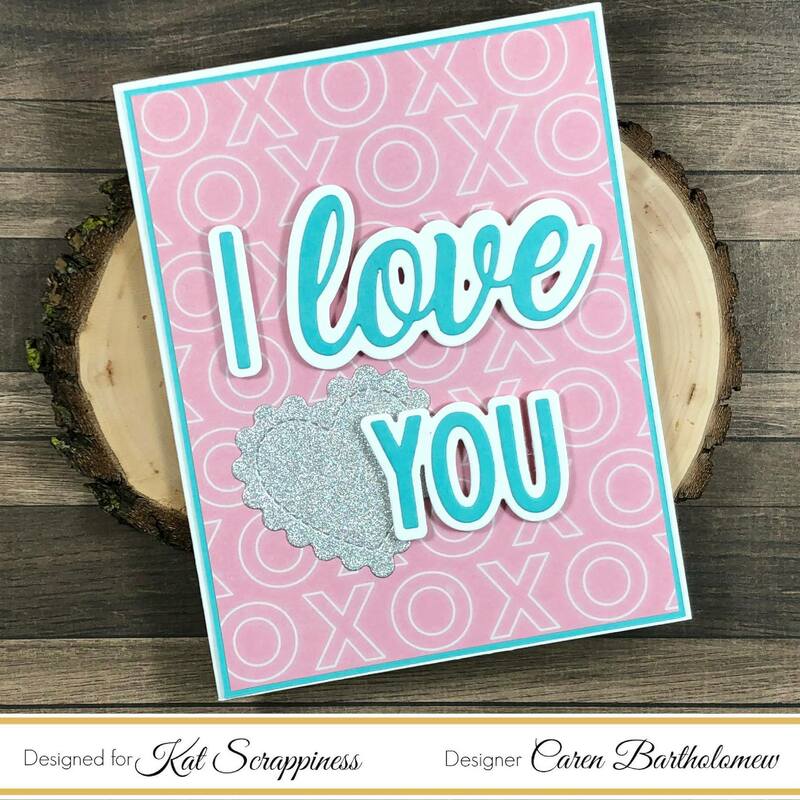 Easy to make Valentine cards with this release! I love all the projects everyone has done for this release. Such as awesome collection. love the sweet little bow on Maria’s; adorable! Can’t pick a favorite since all of them are awesome. 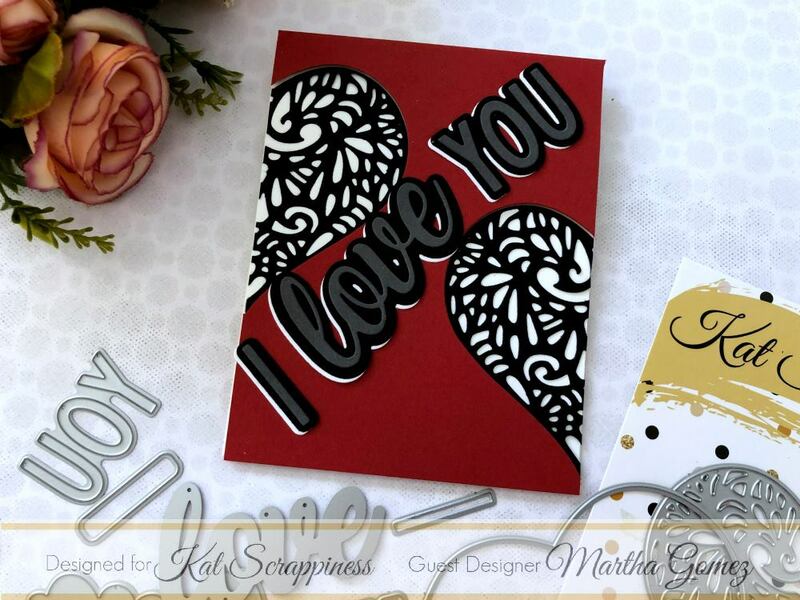 I love to see how individuals can use the same supplies and create such different cards. Wonderful idea & the DT ladies made some really wonderful projects with the dies! Love the script. It can be used all year long. Those all look great. Just by changing the colors you really change the look. Beautiful cards! I love how the words are seperate and in different fonts with the shadow die. The shadow really makes these sentiments pop. 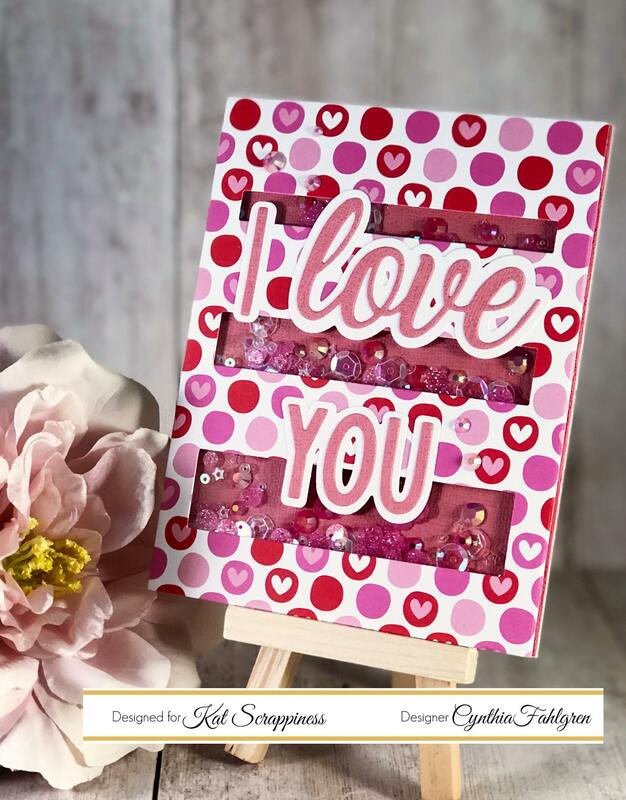 Sweet and live the easel for display! Love the new shadow dies. Love the black and white card. Very classy.